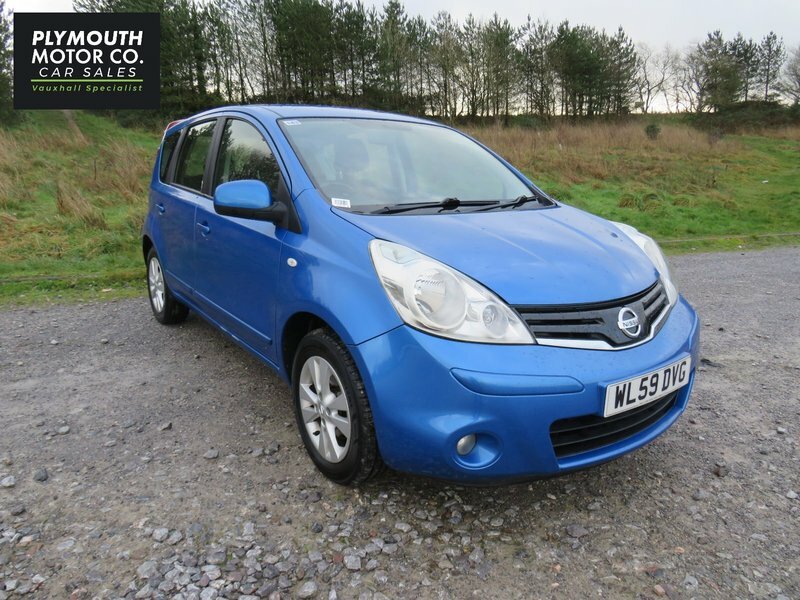 This Nissan Note benefits from having full main dealer service history and is immaculate in condition. The previous owner was a lady who used the car around town and enjoyed looking after her vehicle. There are 2 keys with this vehicle. Seeing is a must... you will not be disappointed!